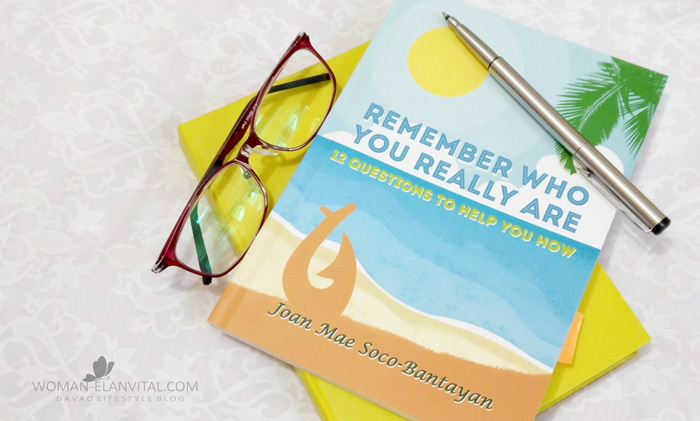 Sometime in December last year, I was privileged to have given a copy of a book ‘Remember Who You Really Are, 12 Questions To Help You Know’ by the author herself, Joan Mae Soco-Bantayan. I was so excited to share with you what it’s all about but then circumstances way beyond my control just pushed my schedules to the brim resulting to me always fall short of time writing. ‘Remember Who You Really Are, 12 Questions To Help You Know’ is an inspirational self-help book. It raised 12 questions for you to make sense of who you really are and what's your purpose in this world. For those of you who are still in the limbo of determining who you are, what you are, what you want or need to be? This is one of the inspirational reads you can follow. Most questions on the book to help us know who we are come so easy on the tongue to say, in fact, we often hear them every now and then. But sometimes the easiest questions, most often than not if we are ever true to ourselves, have the hardest answers. The book will guide us find answers to remember who we really are and what’s our purpose why we even existed. Most of the author’s stories are inspired by her Ike Pono encounters, a workshop that enthused to know oneself with absolute simplicity and clarity. 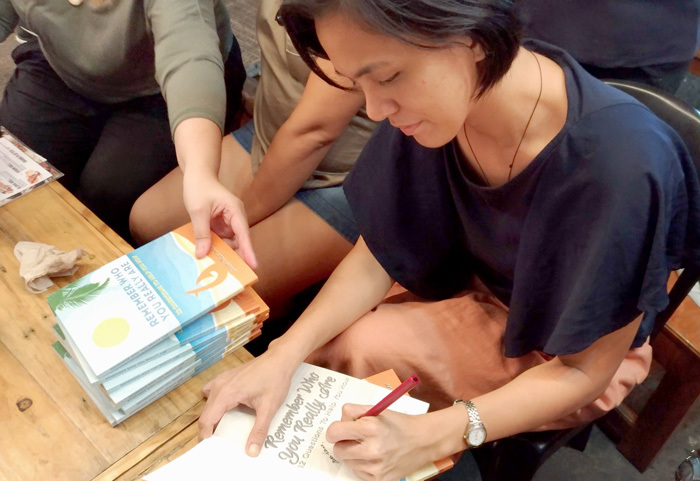 It’s a self-discovery and self-empowerment kind of workshop and many of its moving stories are shared on this book. In a world so full of flawless selfies, quick self-gratification and self-foretelling the world what we want others to believe we are, often we thought we know who we really are. But when we look at our reflection closely, only then we realize we’re actually just an illusion of who we needed to be. This book may or may not be an answer to remembering who you really are but it’s a right start to get started on your journey to knowing your purpose. I encourage you to get a copy of this book. It’s only a 104-page easy-to-read book and comes in paperback. You may visit their Facebook Page; https://www.facebook.com/RememberWhoUReallyR/ or the author's website; http://www.joanmaesoco.com/ to buy a copy. Read as many books as you can this 2018, start it here! Happy Reading!